Hurricane Florence was a very damaging storm but we have rebuilt and reopened. Our docks were completely destroyed and it was very disheartening to watch. Hurricanes are part of life here on the coast and our area is sometimes considered “hurricane ally”. We are actually pretty lucky compared to some other places and everywhere has its hazards like California has wildfires and Hawaii has volcanoes. All we can do is prepare for the worst and hope for the best. We pulled our boats out of the water and put them on trailers. Then we took them to a yard without trees. We stripped the boats of anything that might catch wind, tied them down, and kept a close eye on them during the storm and the days of rain that followed. After the storm we helped the neighbors with there yards and houses. Robert, one of the owners of Southport boat rentals is an excellent at tree removal and we all got together for a week to help out the community. We got trees cut down off of people’s houses and garages, out of their driveways and off of fences. It was really sad to see all of the damages from hurricane Florence but it felt good to help and see other people helping also. Then came the time to deal with our docks and problems of our own. It was pretty bad. Everything from our floating docks to our walkways and ramps, even our staircase and sign were all in such poor shape we had to start from scratch. Good thing Robert is also an expert carpenter! We built a new frame for our deck using pilings for support. Instead of stairs like last time, we engineered a handicap accessible ramp on the parking lot side. Mcphearson marine helped us reset our old pilings that hold our dock in place and Chris Lowell built our actual floating docks right there in our parking lot and pushed them in the water at high tide. With the docks in place we measured and built new gangways (the ramp that connects floating docks to a fixed dock or bulkhead). After the gangways were in place it was time to add cleats to the dock. Chris came back and added nice new rub rails for the sides of the dock. Then we started bringing everything back. Our tent, bar, bench, and last but not least, our large Southport Boat Rental sign that has our phone number on it. Flounder fishing is in full swing this time of year and these are our top 3 best fishing tips on getting them on the hook and in the boat. Flounder and drum can be found around most inlets, in creeks (deeper water), main channels like the icw, and just off the beach. 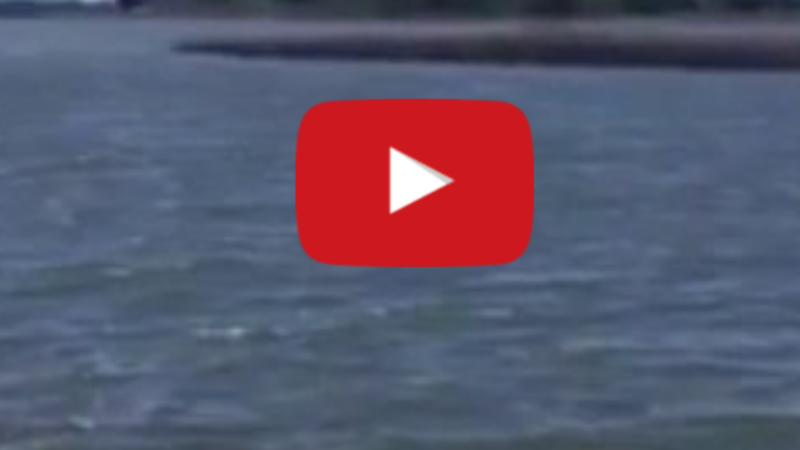 Use smaller live bait like mud minnows, finger mullet, and menhaden (pogies). Carolina rigs with live bait rigged on number 1 and 1/0 circle hooks with a 20 pound floro leader will put dinner on the table. Artificial bait like a gulp swimming mullet with a 1/4 once jighead is a great way to find flounder and drum when the live bait is scarce. Hey Everyone, we have been asked by many locals and visitors to do a daily weather report since we at Southport Boat Rentals are on our dock getting our rental boats ready every morning. 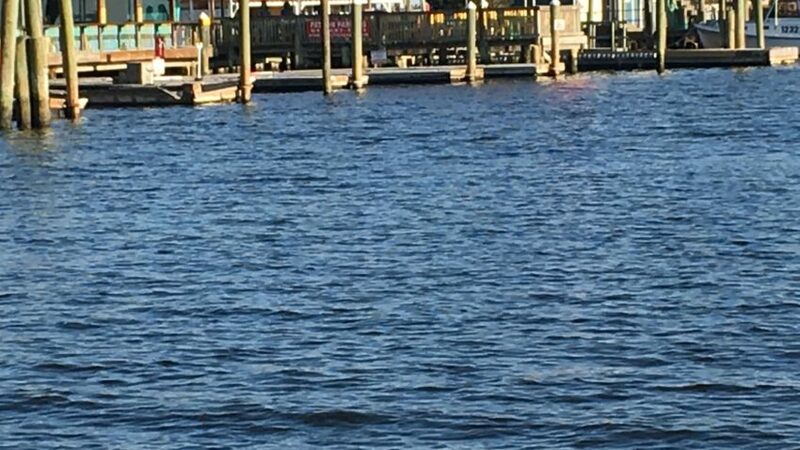 We are located right in downtown Southport at the intersection of the Atlantic ICW and the Cape Fear River giving us a great vantage point to see the local weather. Today 8/9/17 we have heavy cloud coverage and light to no wind 1-5 knots out if the NNE. The forecast for today is cloudy early with scattered thunderstorms developing this afternoon. High of 79 and winds increasing to 5-10 mph. Tonight is variable clouds with scattered thunderstorms. Low of 72 with light winds and a 60 percent chance of rain. We do have a few rental boats out today and might go out for a Sunset Tour if the rain holds off a little longer. Please check back with us for daily weather reports and information about shipping boats in our area. 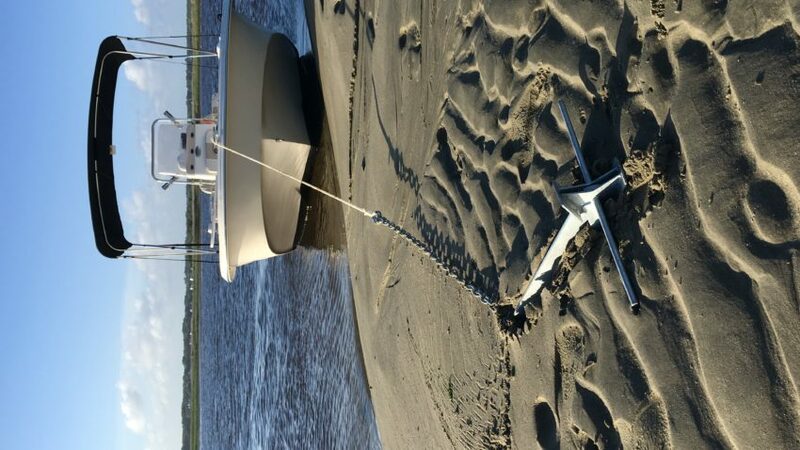 Oak Island Boat Rentals and Southport Boat Rentals have joined forces to get our renters the best boats for both Oak Island NC and Southport NC. Renting a boat on Oak Island is easy. We have Brand new 2017 Carolina Skiffs that come equipped with Bimini tops, depth finders, chart plotters. live bait wells for fishing, rod holders, coolers, 4 dock lines, 2 anchors, 2017 115 HP Suzuki engines are standard. Swim ladders and all the safety gear you need are on every boat. To reserve a boat in Oak Island, Southport, Bald Head Island, St James, Boiling Springs, or Wilmington all it takes is a quick phone call. We will look at the tides and weather and if you want a half day or full day and we take your boat out of circulation for the specified time you wish to rent. We also have USCG licensed Captains available for rent if you want to have someone run the boat while you relax. 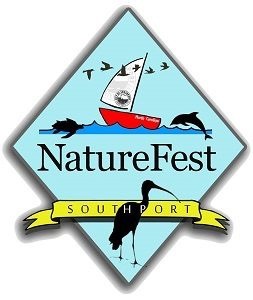 We are located just beside Fishy Fishy Cafe in downtown Southport. Our boats are docked just behind our sign the the Southport Yacht Basin where the movie “Safe Haven” was filmed. There is a little paperwork to take care of so showing up a few minutes early helps to get out on the Water right on time. We will go over the Boat with you and your group and answer any questions that may arise. Once we are done the dock lines are untied and your day on the Water begins. 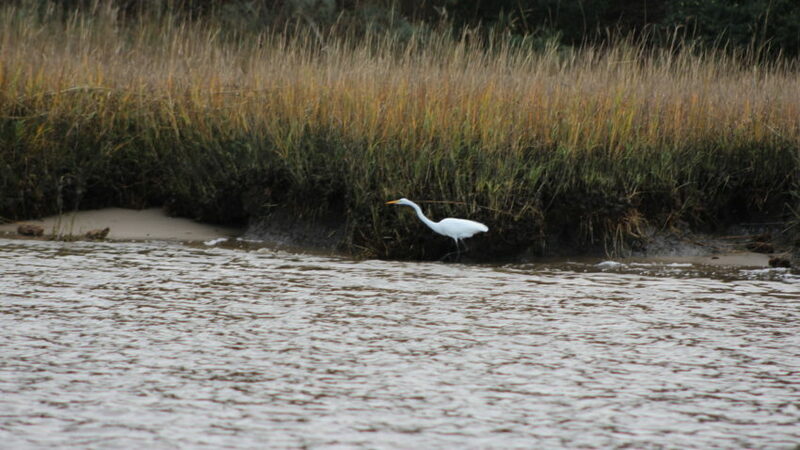 The icw (intracoastal waterway) wraps itself neatly around Oak Island and has many creeks to explore. Our favorite fishing area is in the Davis canal and we will show you where to go on our chart plotter. The west end of Oak Island is the local hang out spot for sunbathing boaters and Holden Beach has a few sandbars to relax on as well. Be sure to call Oak Island Boat Rentals, Or Southport Boat Rentals to book your adventure now. Battery Island is located just across the Cape Fear River from downtown Southport and is home to a huge population of birds. The annual population is between 10,000 to 15,000 nesting birds and is of great importance to the white ibis especially. Oyster catchers, Willits, clapper rails, seaside sparrows and marsh hens are some other bird species the Island hosts. Learn more on one of our Bird Watching Tours of Battery Island. How did Battery Island come to be? The little Island in front of Southport is the result of dredging operations done to increase the depth of the shipping channel in the Cape Fear river. When they dig the sand from the river bottom they have to put it somewhere and they decided to put it on a sandbar that had already formed there naturally. Over the years the Island has gained much vegetation and grown in mass to become what it is today. Why Is it such a good place for birds? There are many features of Battery Island that make it a birds paradise. Probably the most important is the fact that there are no natural predators on the Island. The Cape Fear river has a very swift current sometime exceeding 6 knots which is almost 7 miles per hour. The fox and hound cannot swim these long distances in strong current and do not reach the Island. Vegetation also plays an important role in keeping the birds happy. The are many trees and shrubs densely packed on the Island to give refuge to any tired bird. How many birds are on the Island? Southport Boat Rentals will take you there! Here at Southport Boat Rentals we want to help you see the Island and offer boat tours around the Island. Our Bird Watching Tours are a great experience. We do this to educate and for your birding pleasure. Contact us for details. 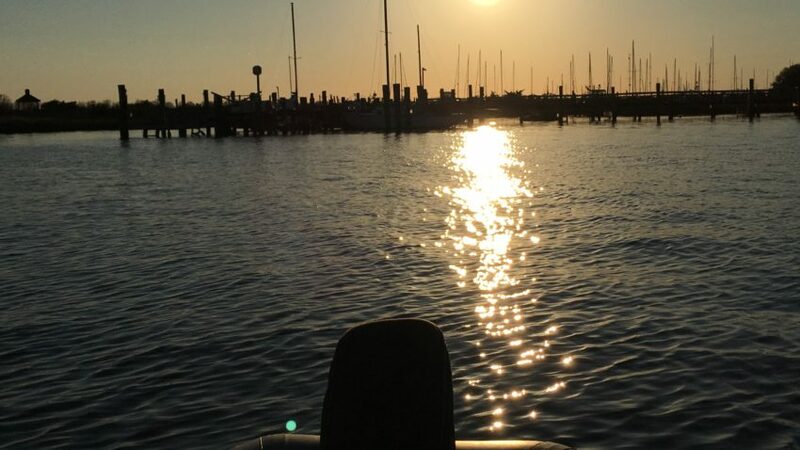 Renting a Boat in Southport is fun and you can make it even better if you know where to go so here are the Top 3 Boating Destinations. Not far from the old Yacht Basin in southport NC there is a small Island that has attracted birds of all sorts to roost in the trees that cover the sandy Island. Over the years the Island has changed but the bird return year after year and can be observed from the comfortable seating of one of our Carolina Skiffs. The path is direct from Southport across the Cape Fear River to battery Island and the bird sanctuary. Make a left turn out of the Southport Old Yacht Basin and just before the southport fishing pier turn right and head for the the closest Island in sight. Bald Head Island is an amazing place to visit. It’s also the furthest north that palm trees grow on the east coast. One of the best parts of bald head is its backwater creeks and endless marsh islands and wildlife. The only way to access this area is by small boat. We can provide a uscg licensed Captain to show you the waters and take you places most people don’t know exist. Leaving our dock in the Southport old Yacht Basin between Fishy Fishy Cafe and the Provision Company Restaurant just Head south on the ICW towards Oak Island and Holden Beach. In between there are 13 miles of nature and you will see many different birds, dolphins, and fish. Arriving at the Inlet there are usually plenty of boats anchored and fishing. 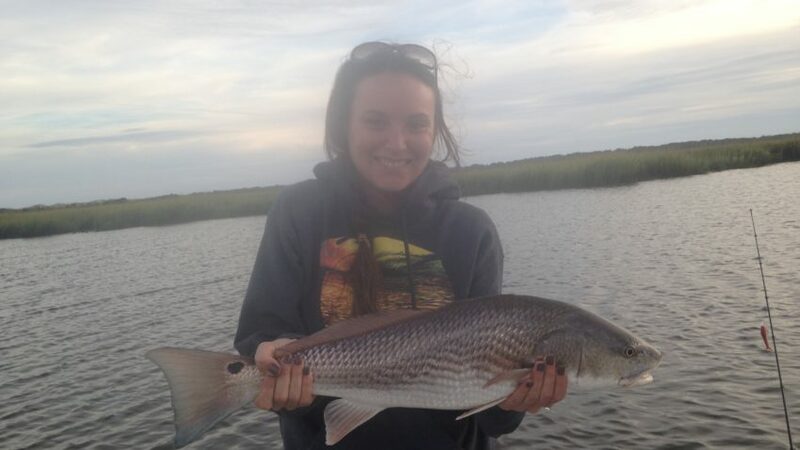 This area is a hotspot for the many varieties of fish we have in the the Cape Fear Region. Passing the fishing boats and the Oak Island side of the inlet you will see Holden Beach. Head straight for the closest sandbar and anchor your boat for a day at the beach. We hope you enjoy our Top 3 Boating Destinations for our area and comment some of your own. BALD HEAD ISLAND LIGHTHOUSE PARTY! The Bald Head Island LightHouse is celebrating its 200th birthday on April 15th 2017. 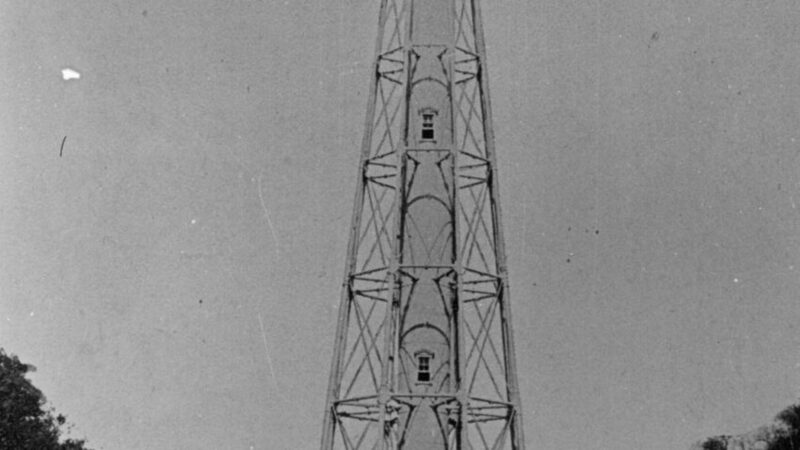 There will be birthday cake, ice cream, and FREE Tours of the “Old Baldy” Lighthouse. We at Southport Boat Rentals want to help get you to the birthday party on Bald Head Island. We have a fleet of 21ft Carolina Skiffs available for rent that your family will be sure to enjoy. Rent the boat and be your own captain for a half day or full day. We also offer captains to take you to Bald Head Island for the party and even detour to see the creeks behind the Bald Head beaches. The public is welcome and there will be a flag ceremony, US Coast Gaurd fly by, and free events and climbing for children. The event will start at 2pm on Saturday april 15th and end at 4 but the free Tours of the Lighthouse will last all day. 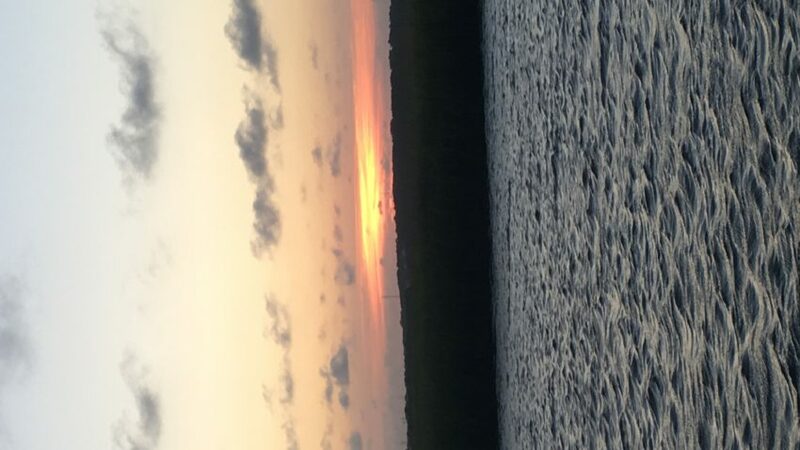 We suggest showing up early and staying late if you want to experience Bald Head Island and all it has to offer. Rent a bike and go for a ride! Bike rentals are available on site and is the perfect way to traverse the Island. Cars are not allowed on Bald Head and the mode of transportation is golf cart or bicycle. This makes the Island very peaceful and safe when walking or riding a bike. We will have most of our boats rented for full days but we will try to offer Water taxi rides over if possible. If you have any questions or ideas for a special day on the Water let us know in advance to plan your trip. We are always available and interested in your ideas. The Bald Head Island Lighthouse will be reopening and we hope you are there. Just contact Southport Boat Rentals at 910 523-6021 to book your boat for the day! Whats new with Southport Boat Rentals? We have new Boats available for rent. We have new GPS units with updated navionics chips. We have new Bimini Tops.